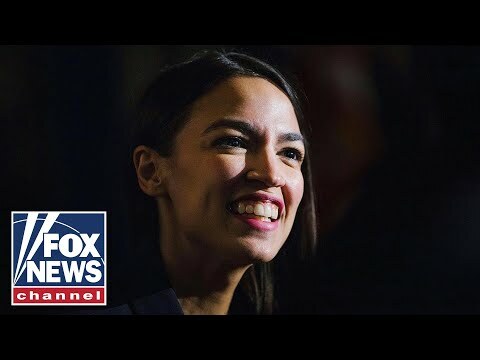 Journalists John Solomon and Sara Carter following the facts on the collusion narrative Justice With Judge Jeanine Fox News 3/30/19 | Justice With Judge Jeanine March 30, 2019 The Green New Deal would increase carbon emissions and wreck the economy: Rep. Scalise Did Michelle Obama play a role in Jussie Smollett's dropped charges? Sen. Lindsey Graham: DOJ wanted Hillary Clinton to win presidency What Happened to Alexandria Ocasio-Cortez's Green New Deal Shapiro reacts to Jussie Smollett's NAACP award nomination Bill Weld explains why he is exploring a Republican challenge to Trump in 2020 Trey Gowdy: Adam Schiff is a 'deeply partisan person' HELL YES! BIG INDICTMENTS COMING! Hannity ROCKS AMERICA With MASSIVE SECRET Over 2016 Election! OMG!